The only cure is to feed the addiction! Looking for a fishing guide? Need to know where to by tackle and bait? Looking for lodging or food and beverage when planning your fishing trip in the Pacific Northwest? Fishaholics has it all right here. Plus if your a sport fishing industry business, promote your goods and services to fishaholics today! Marine Careers in Salem, Oregon! Click to read the full story! 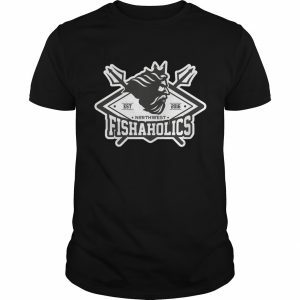 Rock your Fishaholcs NW T-Shirt Today! Northwest Fishing Maps, Fishing Reports and More!